Conway Twitty is very enthusiastic about watching the construction for the new Wolfe Center for the Arts from the Jerome Library’s seventh floor windows. In this photo: Conway Twitty, Susan Goldstein, and Susannah Cleveland. Photo by Liz Tousey. 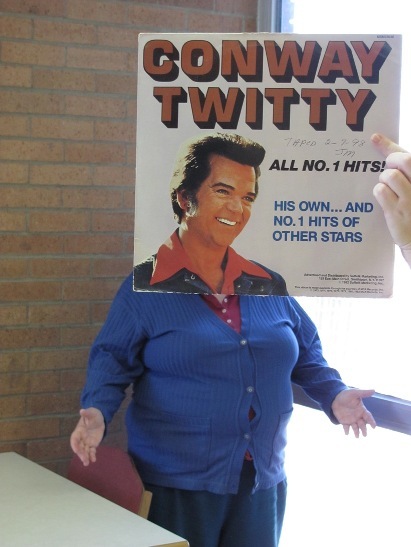 This entry was posted in Pop and tagged Conway_Twitty. Bookmark the permalink.